Heavenly Father, we pray for those continuing the search and recovery process after the terrible crash of Lion Air’s flight JT610 in Indonesia Monday. With all 189 people on board killed, divers and rescue workers have been faced with an extremely grim task. Please give them strength and success as they seek to retrieve as many bodies as possible in order to bring closure for those who lost loved ones in this tragedy. We pray for the morbid task of DNA identification that is happening on a large scale surrounding this accident in the Java Sea. Lord, we also pray for success for the “pinger locators” seeking the aircraft’s black boxes. 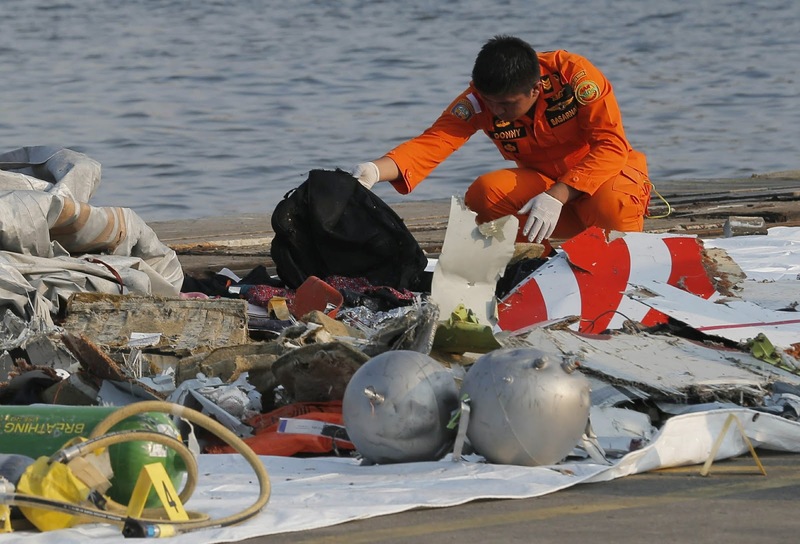 We pray the cockpit voice recorder and flight data recorder would be found, in order to determine the cause of this disaster and avoid future similar accidents. And, Lord, we continue to pray for those who are grieving the loss of their beloved family members and friends in this sudden, terrible tragedy. Give them supernatural comfort in this dark time. In Jesus’ name we pray, amen.